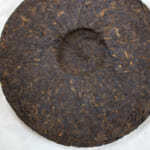 The Myanmar border wild pu-erh tea is a raw pu-erh tea. 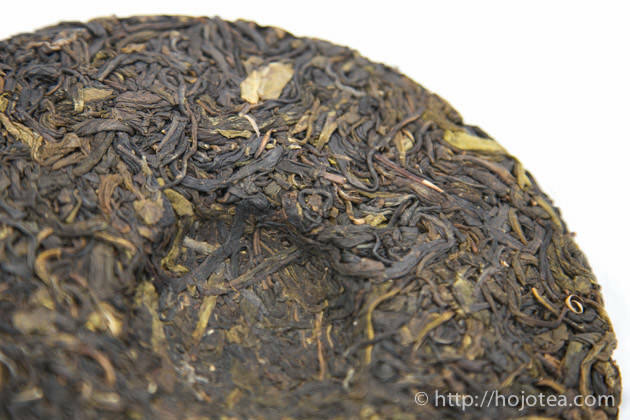 It is made of the wild tea variety grown near the China-Myanmar border. The wild tea means the tea tree is growing in the mountain just like wild mushroom or wild plant in the natural environment and it’s not cultivated by human. 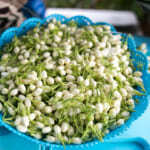 If you are keen to know more about the wild tea, please refer to the following page. The video was made in 2011 when I went to the mountain Wu Liang Shan to explore the wild tea tree. The wild tea is different from the old tea tree. I noticed that sometimes people tends to call the old tea tree as the wild tea. It is incorrect. The wild tea involves no human hands and it naturally grows in the wild. Normally, the minority ethnic goes up to the mountain, plucks the wild tea and brings it back to their village. It is just like we go to the forest or mountain seeking for the wild herbs or mushrooms. 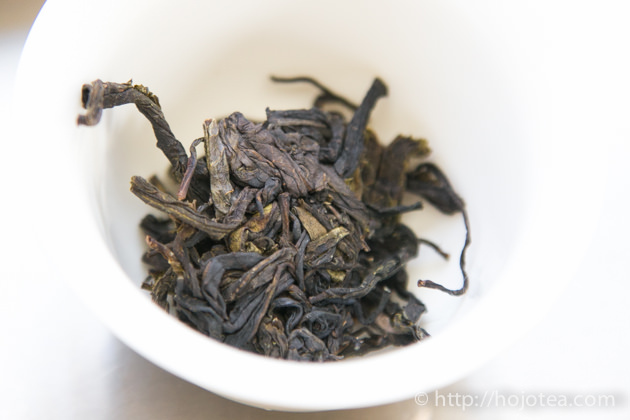 In fact, this is not the first wild pu-erh tea we have ever introduced. 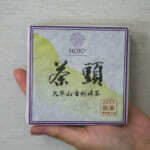 We have been selling Da Xue Shan wild pu-erh tea and Wild Spring Bud. 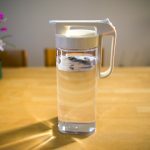 These teas were made of Camellia taliensis, a very close species to the Camellia sinensis. The tea bud of Camellia taliensis is bigger than that of Camellia sinensis. It gives strong flavour that reminds me of the fresh bark of forest tree, with a hint of apple-grapes fruity note. As for the Myanmar border wild pu-erh tea, it is made of Camellia sinensis. 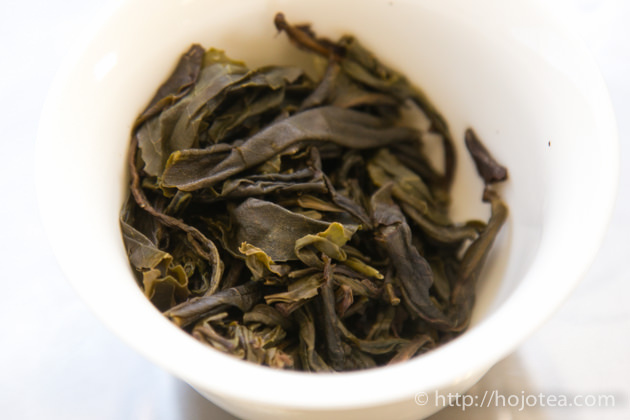 The flavour of this tea has a lot in common with the normal raw pu-erh tea. Myanmar border wild tea is an extraordinarily well-made tea. It is very rare for a wild pu-erh tea. 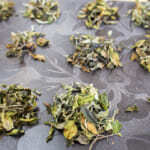 In particular, the pan-frying process was very well controlled and hence the tea leaves give no burning flavour at all. 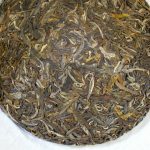 The reason why I said “it is very rare as a wild tea” is because of the wild tea is normally collected by the farmer for their living. 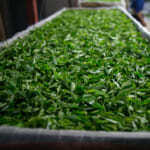 However, most of wild tea grown in the forest situated far away from the village. 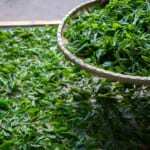 Because of this reason, it is rare that the wild tea is processed with appropriate facility or by the skilled tea master. 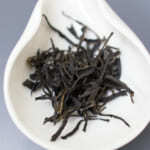 The wild teas often over-fried by the farmer and caused strong burnt flavour. 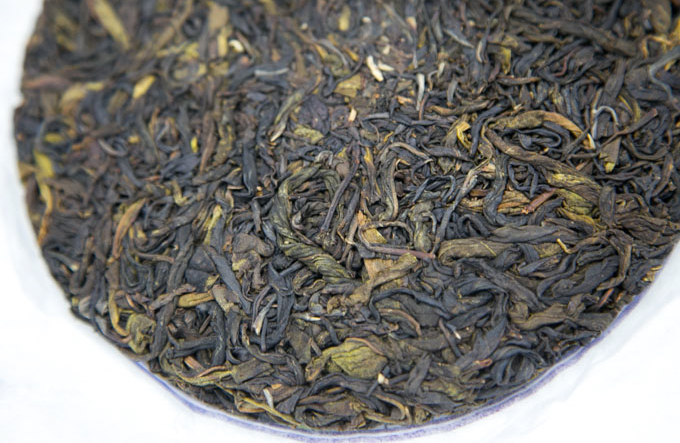 The Myanmar Border Wild pu-erh tea is exceptionally well fried and it gives clear flavour of fresh raw pu-erh tea. 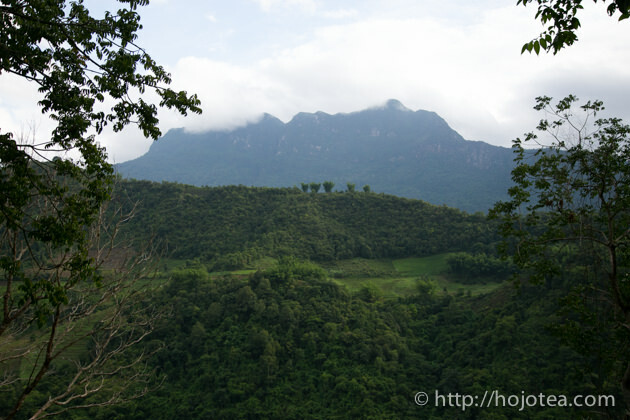 The main characteristic of Myanmar Border Wild Pu-erh Tea is the overpowering body. 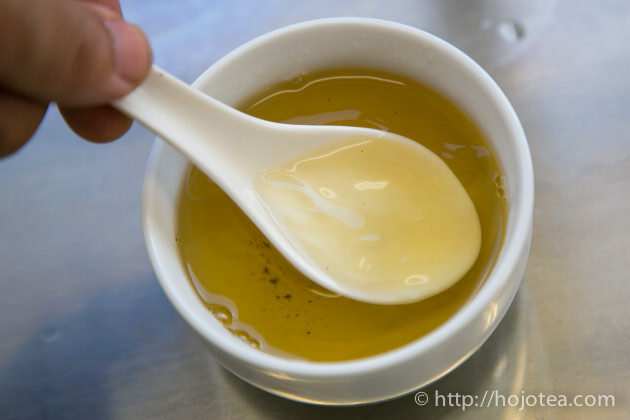 It is a full bodied tea; we can enjoy a long-lasting sweetness on our palate. The flavour is slightly floral like fresh marigold with a hint of fruity note like figs, and it leaves a honey-like lingering sweetness. I may enjoy this tea not only when it is fresh, but also after aging.